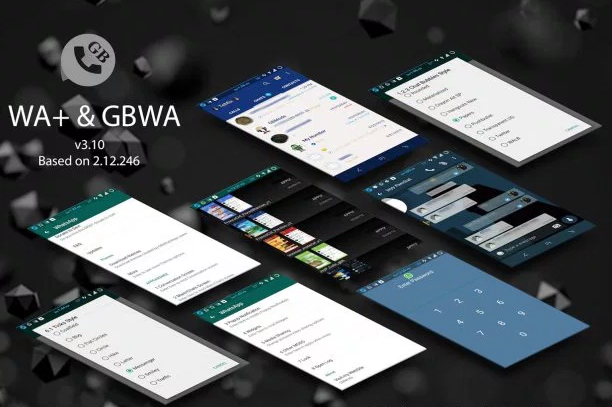 GbWhatsApp Mod is built on the latest version of the WhatsApp and allows you to run two WhatsApp at same time. It also contains many mod features. What’s in the Fix ? Take backup of your chats from the original whatsapp. Open and restore your chats.